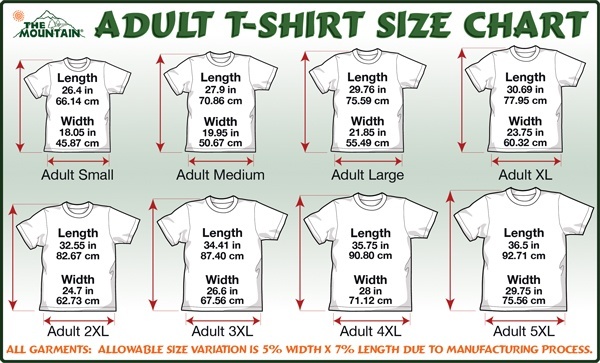 **Shirts are slim fit - see size chart. “Show Me Your Pitties” shirt is the right pitbull clothing to make you and other people smile, looking at this classic shirt. It can be perfectly combined with anything you like wearing on a daily basis, while spicing up your whole look by means of funny message on the pitbull shirt. Being made of 100% combed ring-spun cotton high-end jersey, this slim fit pitbull shirt is as comfortable as pleasant to wear. You will never regret buying it, as it’s cool and gives you a perfect chance to donate to pitbull rescue with Priceless Pits.